First, open Jobs Vibhaga website. To open and access the website enter the URL: https://jobs.vibhaga.com or search “Jobs Vibhaga” keyword on ‘Google’ website. Screenshot: ‘Jobs Vibhaga’ on Google. Find ‘Sign Up’ on the top menu bar to the right side to open the webpage to register. Screenshot: Jobs Vibhaga – Homepage – Highlighting ‘Sign Up’ link. 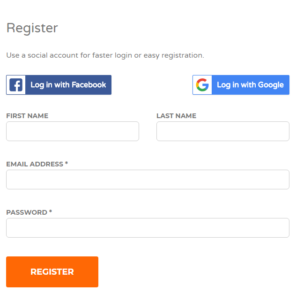 Screenshot: Sign Up – webpage (Highlighting Register Form). The above all fields are mandatory, so to create an account enter your details and click on ‘Register’ button. 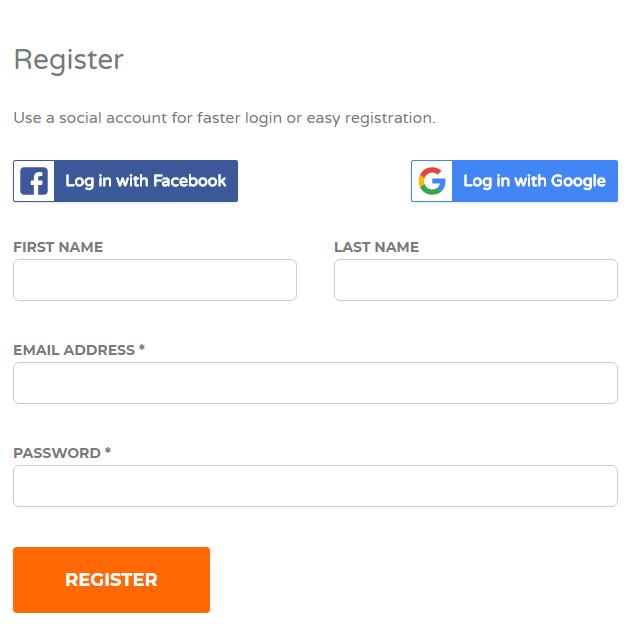 After clicking on the ‘Register Button’ the current webpage immediately redirected to the ‘My Account’ webpage. Thus, now you are a registered user. Screenshot: My Account – Web page.